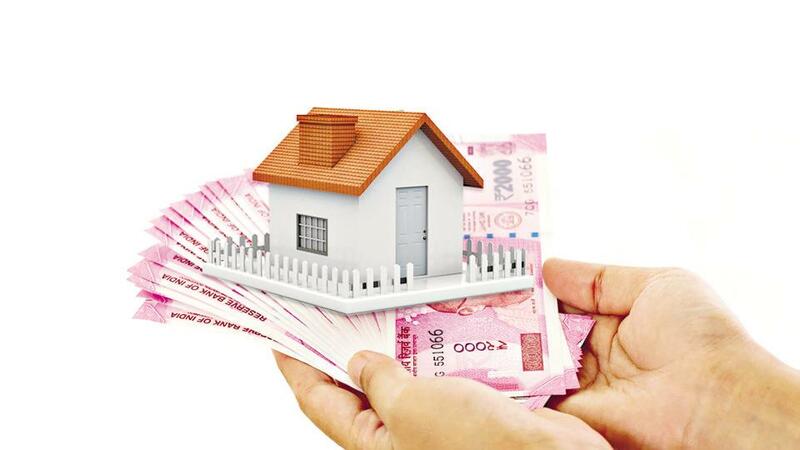 With the election code of conduct coming into force, the Maharashtra Housing and Area Development Authority has postponed the lottery draw which was initially scheduled on April 21. The draw will be held on June 2, after the results of Lok Sabha Election. Mhada has announced lottery of 217 homes on March 3. Out of these 217 homes, 47 were MIG flats while the remaining were LIG. Around 46 flats are in Powai, the rest of them are in Chembur's Shell Tower and Sahkar Nagar. These flats are priced between Rs 31-39 lakh. The most expensive home in this lottery is priced at Rs 56 lakh. While the registrations have already begun, the authority will continue to accept applications till April 13. Once the username is created, log in online. Click on the scheme you want to apply for and fill in the personal details like income, reservation category and applicant type, scheme code, permanent address, bank details etc. Pay the application fee- through demand draft or by debit/credit card or NEFT/RTGS/Net Banking.